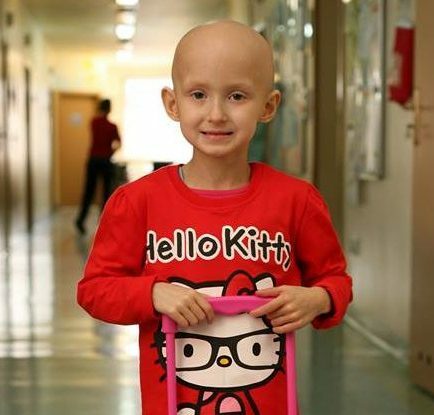 Alicja Kosmala was diagnosed with a malicious cancer-neuroblastoma in January 2012 when she was only 5 years old. Despite aggressive treatment – 9 cycles of chemotherapy, bone marrow transplant, tumor resection surgery – Alicja failed to achieve complete remission. In children with neuroblastoma cancer, who do not manage to overcome residual cancer cells, there’s an 80% chance for relapse. For Alicja the only solution was to try to destroy the remaining cancer cells in her body with an antibody and interleukin treatment (Anti-GD2) in Greifswald, Germany. Although it was a standard therapy in Europe, it was not available in Poland. Therapy performed outside the country had its own, terrifying price of €143 400. 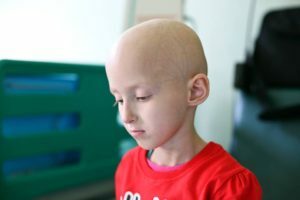 To keep Alicja alive until funds had been collected, Alicja had to undergo “silencing” chemotherapy treatment every three weeks. Alicja’s parents were hopeful and truly believed that donations of people of good hearts would bring Alicja closer to a chance for survival. YCBMAF fundraised for Alicja for nine months and on April 1, 2014 Alicja began the treatment. However, a month after completing the treatment during checkup in Greifswald, it turned out that there was a new change in the head that suggested a resurgence of the disease. Alicja went back to Poland where she received the second cycle of chemotherapy. This time the disease was much more aggressive and resistant to treatment. On Monday, December 8 2014 heaven gained an Angel. We will continue our mission because every child with cancer deserves every chance to live.